DBW Receives the Liebster Award! 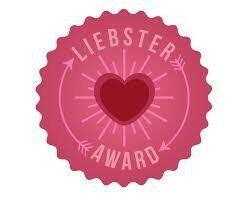 This week my blog was nominated for a Liebster Award. For those of you who may not be familiar with it, it’s an award that brings attention to smaller blogs liked by fellow bloggers. If you’d like to check out the origins of this award, I found a great post on it here. Eva from In the Garden of Eva nominated me for this award. Eva blogs about her career as a writer and makes fun observations about life and writing. Thanks so much for the nomination, Eva! 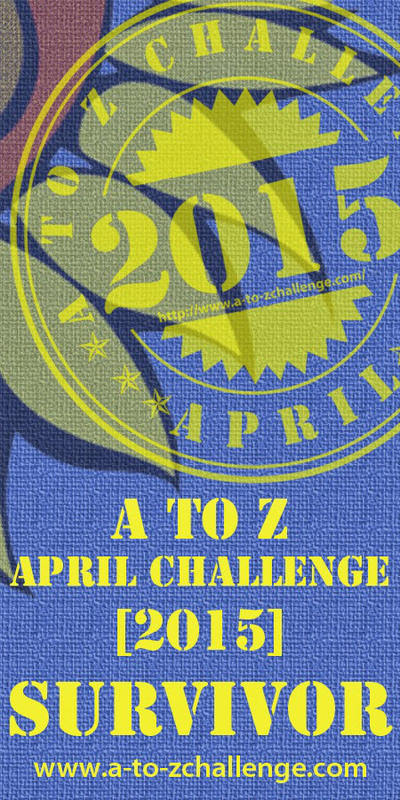 Since this is bound to be a longer post, I am going to start with my nominations so I can highlight some great blogs. If you’re still with me after that, you are welcome to read All About Me! I’m sticking with the spirit of the award by nominating blogs I have followed for a while that have a relatively small audience (under 300 followers) and have consistently posted great content. I’m new to the world of blogging, so I only have six of these blogs to nominate. To make up the difference, I’d like to highlight five other blogs that have too many followers to be nominated but are great sources of writing tips. Andrew Knighton Writes – Andrew writes sci-fi/fantasy/steampunk fiction and pens thoughtful posts about the writing process, films, and publishing. He is a fellow Joss Whedon fan. Brenna Layne – Brenna is a writer of YA fantasy fiction. I love the writing style of her posts, which cover a variety of personal and writing-related topics. Diary of an Aspiring Writer – N J Magas is a writer of speculative fiction who wrote a great interactive A-Z series in April on favourite authors. I Can’t Possibly Be Wrong All the Time – If you love Game of Thrones, then you definitely have to check out Pat’s blog. ‘Nuff said. Writeaway – Joanne is a fantasy writer who recently published a post on self-doubt that completely blew me away. Writing, Reading, and the Pursuit of Dreams – Lori is a reader and writer of fantasy who shares my love of The Princess Bride and wrote a fantastic A-Z series on favourite fictional characters. 1. What’s the weirdest job you’ve ever had? 2. What’s the best book you’ve read in the past year? 4. What do you do when you’re having writers’ block? 5. Why do you like the fantasy/science fiction genre? 6. If you could meet anyone you wanted, who would it be? 10. Why should people read and follow your blog? 11. What do you like to do when you’re not writing? Thank you to everyone who has read and commented on my blog so far. I wish I could nominate all of you! And now, what you’ve been waiting for…(maybe)…All About Me! 2. I have always wanted to learn how to play the drums. 3. My favourite dessert is a Nanaimo bar. 4. My first major purchase was a typewriter (at age 8) because I wanted to write stories. 5. I am turning 40 this year, and I am still waiting to grow up. 6. I like to collect stones from the beach, when I actually get a chance to go there. 7. I am a huge Joss Whedon fan. 8. If I could have any superpower I wanted, I would pick flying. 10. I once won a contest by singing “Let it Be” (I won theatre tickets). Selling those fun neon glowing bracelets and necklaces during concerts at a theme park. We got pulled out of the MC Hammer concert because it was too crowded. Go figure. It’s hard to pick—I read so many books! I loved Brandon Sanderson’s The Way of Kings. I recommend Sanderson for anyone who loves epic fantasy and detailed world-building. In non-fiction, I recently read Your Network is Your Net Worth by Porter Gale. Unlike the usual boring business books, this one was very helpful and actually inspired me to take notes. The community of people I have met here. I love the conversations and the thoughts that everyone is sharing. I go for a walk to clear my head. I have the best ideas when I am moving around! 5. What’s the weirdest/funniest comment you’ve ever received on your blog? My blog hasn’t been around that long, so I can’t say that I’ve received any weird comments. The nicest comment I have received so far was from a reader who said that my posts could help her ESL students. I was thrilled to hear it! I haven’t been to a writer’s conference. 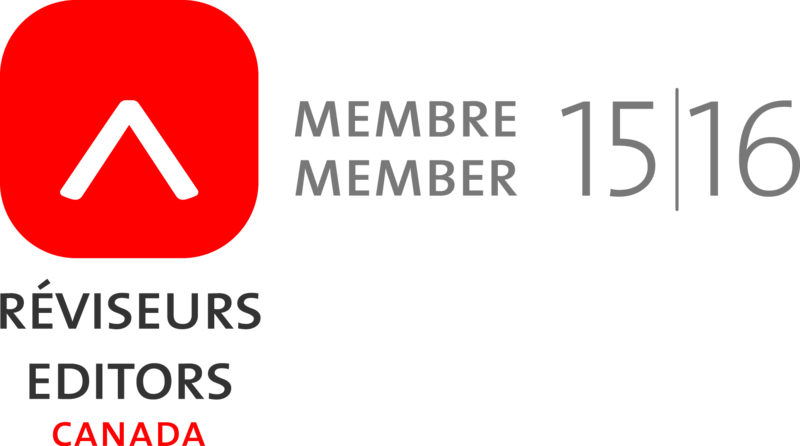 I belong to the EAC (Editors’ Association of Canada), and I am looking forward to their annual conference in June. The EAC provides lots of great seminars on writing and editing topics. 7. What’s your Meyer’s Briggs Personality Type? I’ve done this one a few times, and I keep coming out as INTJ. According to Wikipedia, that means I “possess the unusual trait of combining imagination and reliability.” Sounds good for a blog writer. I’ll take it! playing the piano. You need to pull everything together into a coherent whole, and if you’re doing it well, you find that zone of contentment. 9. Who is your dream literary agent? I’m not looking for an agent, but if I needed one, I’d want someone who always had my back, truly believed in my writing, negotiated like a champ, and coached me through the whole process. I started this blog because I believed that people like to learn about communication, but are often turned off because they are intimidated by rules or bored with how ideas are presented. This is why I added in the sci-fi/fantasy slant on things. Anyone who wants to master grammar, build better relationships, speak with confidence, or write well will hopefully find some fun and useful tips in this blog! 11. If you died tomorrow, what would you miss most about your life? Hugs. Lots of hugs from my family. You can never have enough hugs. Thanks so much for your kind words, and congrats! I’m really enjoying your blog. You’re most welcome, Brenna! 🙂 And thanks! Congratulations Sue! 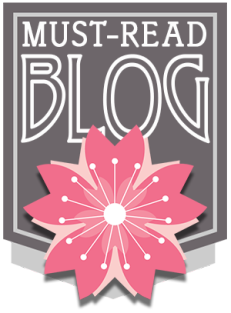 You deserve the award; it’s a great blog and I’m really enjoying it. Thank you for the mention, and that’s a lot of other interesting blogs for me to go read now. I love the anecdote about the typewriter. My dad had an old one in the loft when I was a kid, and despite the growing prevalence of computers I wrote half the first draft of my undergrad dissertation on it. There’s something uniquely satisfying about the physical effort you have to put in to making the keys move. It’s so true! I can still hear the sound of the keys going “thunk” as you moved across the page. It’s long gone now, but I have great memories! I’ve never even heard of Nanaimo bars! I got one of these to do, too. Well done, Sue. Congrats on the lovely award. And thank you for all the terrific links to a gazillion folks I’m now desperate to check out. Plus, as always, it was wonderful to read more about who the great Sue Archer really is and how she thinks. Hi Shelley, thanks! Now I just have to live up to your compliments. No pressure or anything. 😉 Have a good one!